When it's time to go hot! Designed to bring its adversary down with stealth and strength. 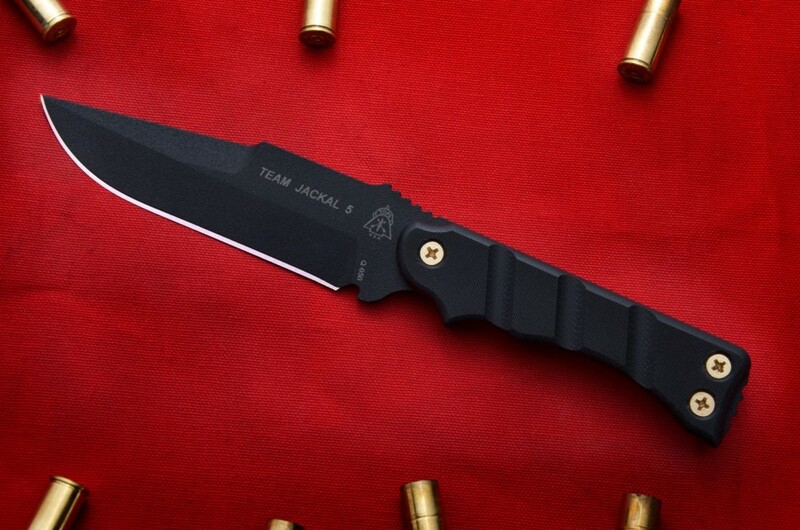 The Team Jackal 5 is made with 1095 high carbon steel because it’s simple to re-sharpen and has excellent edge retention, both great qualities for a field knife. 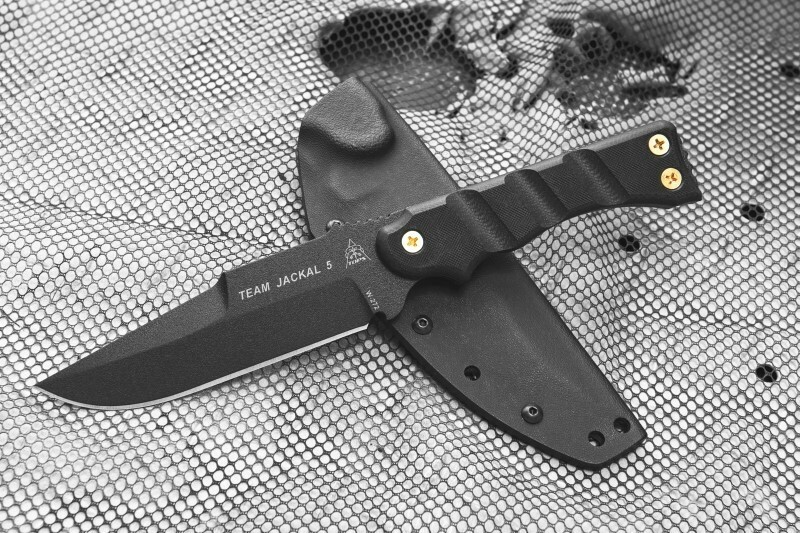 Strong and sturdy black G10 handles with our Rocky Mountain Tread allow for a solid grip in almost any condition. 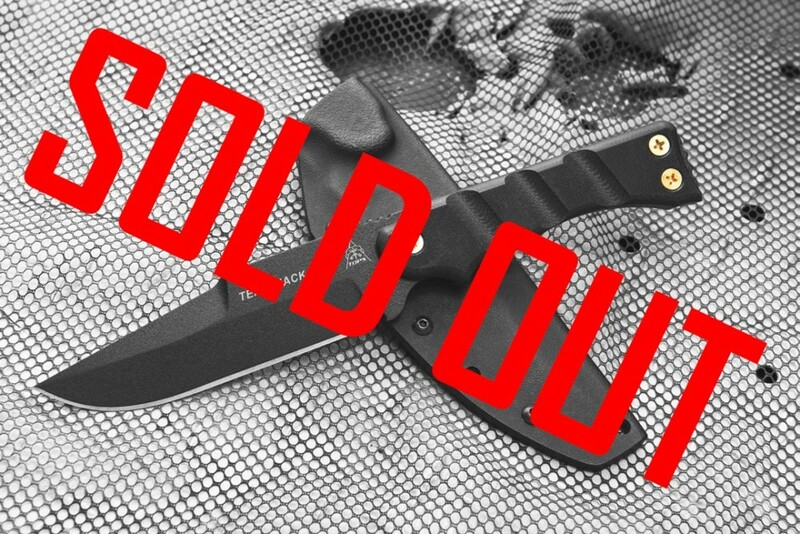 The Black Traction powder coat protects the steel from the elements and reduces shine so your adversaries won’t see you coming. Jackals are fast, quiet, and efficient hunters that are also well-suited for travelling long distances quickly. Modern warfare has become dependent on these same qualities. Our Special Ops men and women have to get in and get the job done quickly, usually in small units that must be deployed rapidly.